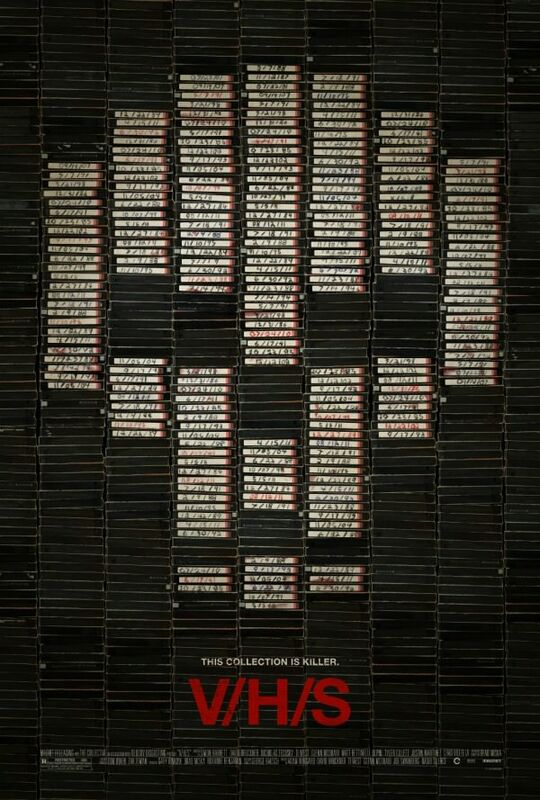 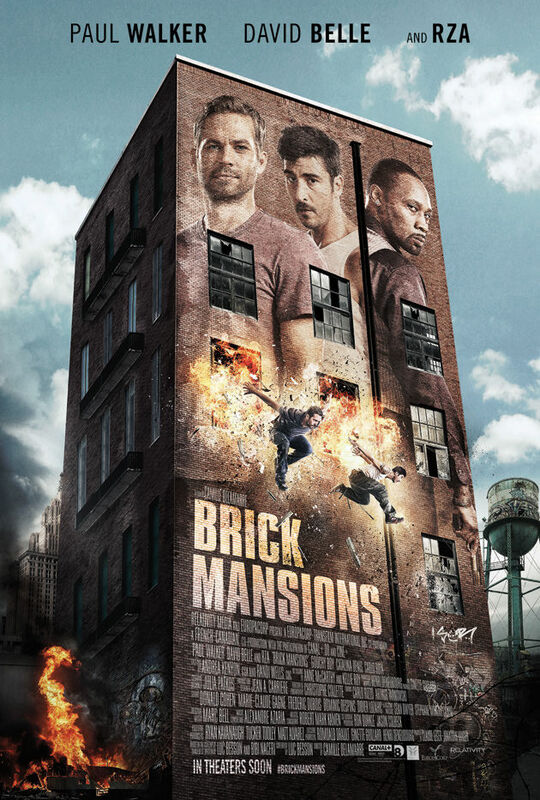 Feels sad to see Paul Walker and know he’s gone, here is to hoping that Brick Mansions is a success. The Parkour is pretty awesome looking in the trailer. Let us know what you think in the comments!